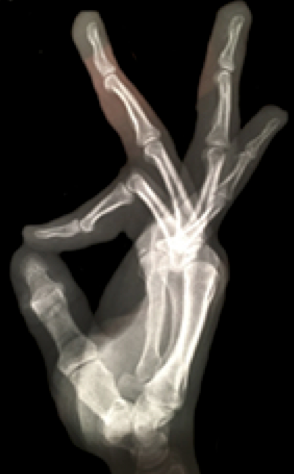 As interpreters, being able to clearly express medical concepts is vital if we want Deaf people to understand their own health, know how treatments will work and be able to give informed consent. As requested by members, this session will include strategies for working in medical settings; a Deaf panel exploration of ways to express medical concepts including diagnostic questions, common conditions, types of pain and dental procedures; and feedback from Deaf community members on their interpreted experiences. Web links for further reference will be provided after the session. 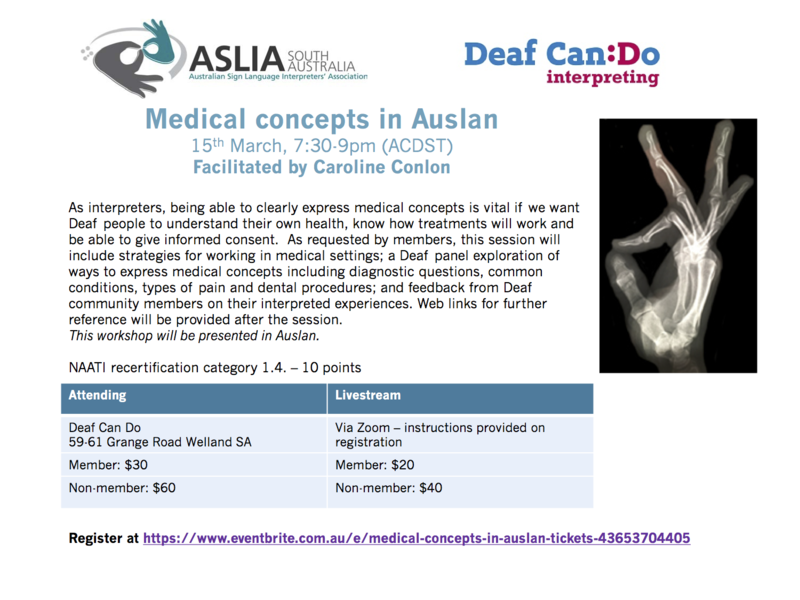 This workshop will be presented in Auslan. NAATI recertification category 1.4. – 10 points.